Citizens are thus at the core of good governance. Therefore, good governance and citizen centric administration are inextricably linked. Public administration in India is generally perceived to be unresponsive, insensitive and corrupt. Although pre-conditions above are self explanatory , one of the key per-condition is Citizen’s Charter , which needs further explanation. The Citizens’ Charter is an instrument which seeks to make an organization transparent, accountable and citizen friendly. The Citizens’ Charter, when introduced in the early 19 90’s, represented a landmark shift in the delivery of public services. Criticism:- Though the charter in letter is ambitious and good, upholding the principles of the charter has been dismal , hence it remained a pomp and show only on paper and lost the true spirits behind it. ’Unfortunately, in the present case, an over-technical view has been taken by the State Commission and the District Forum in dismissing the complaint by holding that father/mother of an aggrieved person or his Power of Attorney is not entitled to file complaint under the Consumer Protection Act, 1986 (hereinafter referred to as the Act). a computer application to process various issues connected with the issuance of driving licenses. Vahan can be used to issue Registration Certifi cates and Permits. Sarathi can be used to issue a Learner’s Licence, Permanent Driving Licence, Conductor Licence and also Driving School Licence to the applicants. Bihar’s unique attempt to accept Right to Information (RTI) applications through phone calls (‘Jaankari’ project) has been selected for the fi rst prize for ‘outstanding performance in citizen centric service delivery’ at the National Awards for e-Governance. Citizen centricity is the essence of any vibrant democracy and is inextricably linked to good governance. 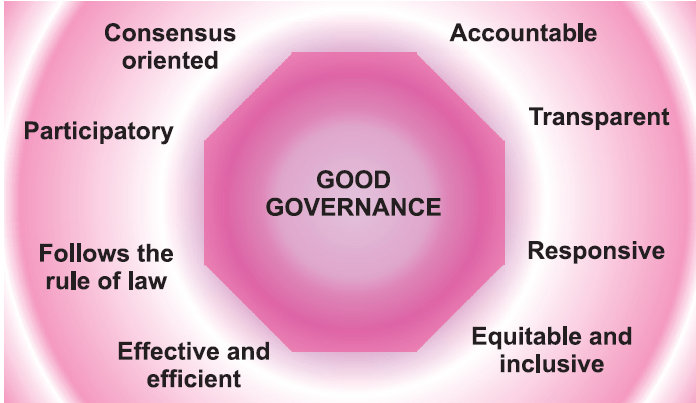 Good governance basically means creating an environment in which all classes of citizens can develop to their fullest potential. It also means provision of public services in an efficient and equitable manner to citizens.